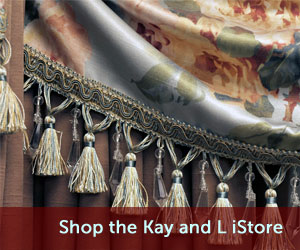 Top Treatments | Kay & L Draperies Inc.
Kay & L Draperies Inc. is a Custom Drapery Workroom. We treat every project like it’s going into our own home. For over 30 years we’ve built our reputation on quality, personalized service and attention to detail. Designing, creating and fabricating custom top treatments is one of our specialties. Your ideas can come true with our excellent attention to detail. Just give us your specifications or drawings and our knowledgeable customer service staff will work with you to make sure every one of your projects is a success you will be proud of. 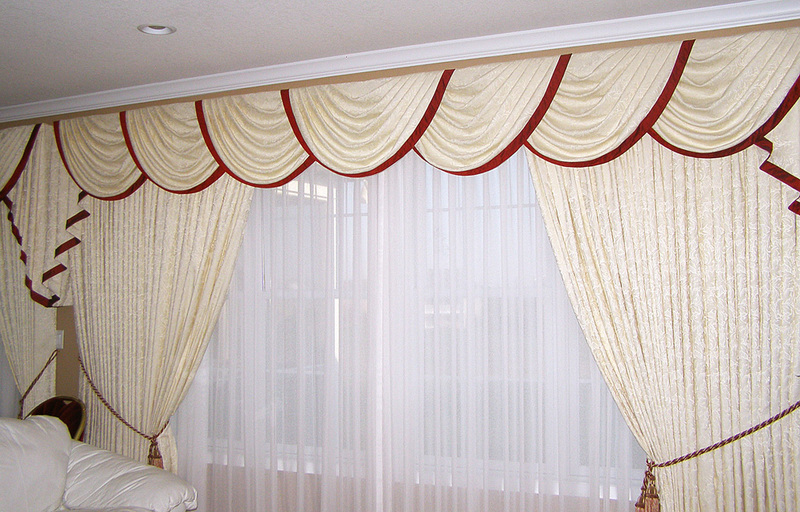 Our detail oriented workroom will work closely with our customer service staff to make sure designs come to life. 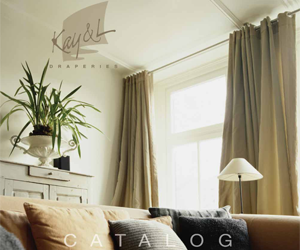 We offer a variety of top treatment styles and designs in our workroom catalog or we will work with you on any special design you may have. No matter what, you won’t find a more personal approach, knowledge and detailed workmanship anywhere.